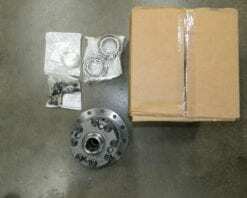 This is a genuine Dana/Spicer Trac Lok differential case assembly for a late model Ford E350 or E450 with a Dana 70 rear axle and 4:10 and numerically lower gear ratio (3:73). 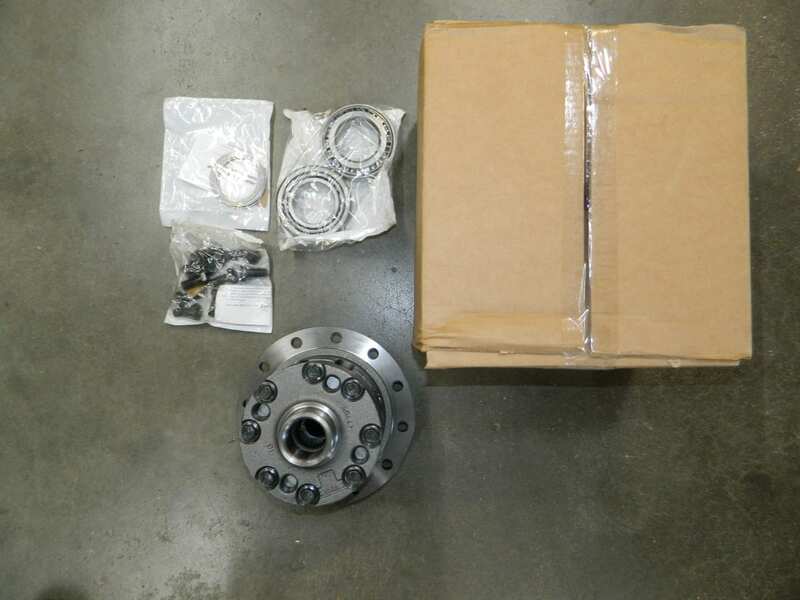 This has 35 spline axles and includes the differential side bearings and races, differential shims, and ring gear bolts. As always if you are unsure of the part number that you need for your application, fell free to email us with your differential tag number and we can tell for sure. 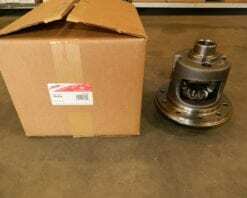 This is a genuine Dana Trac Lok limited slip differential for a regular Dana 44 with 30 spline axles and 3:73 and faster (3:54, 3:21 etc.). 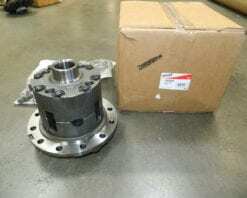 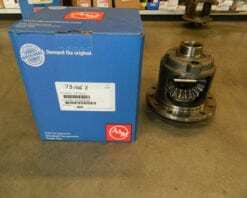 This is a genuine AAM posi trac differential for 1997 and newer Ford 1/2 ton trucks and SUVs with the 9.75 ring gear. 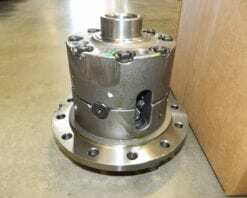 It is the same as the Dana 73106X. 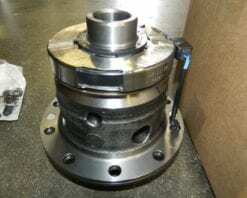 This is a genuine AAM posi differential carrier for the 2010-2014 Camaro with the V8 independent rear only. 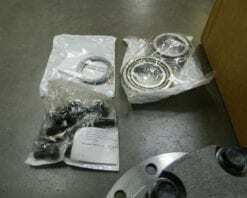 The GM number 92230401 and the AAM number is 4053855. 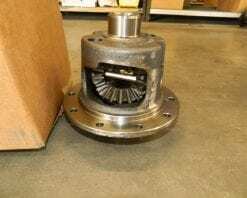 These are a clutch type posi. 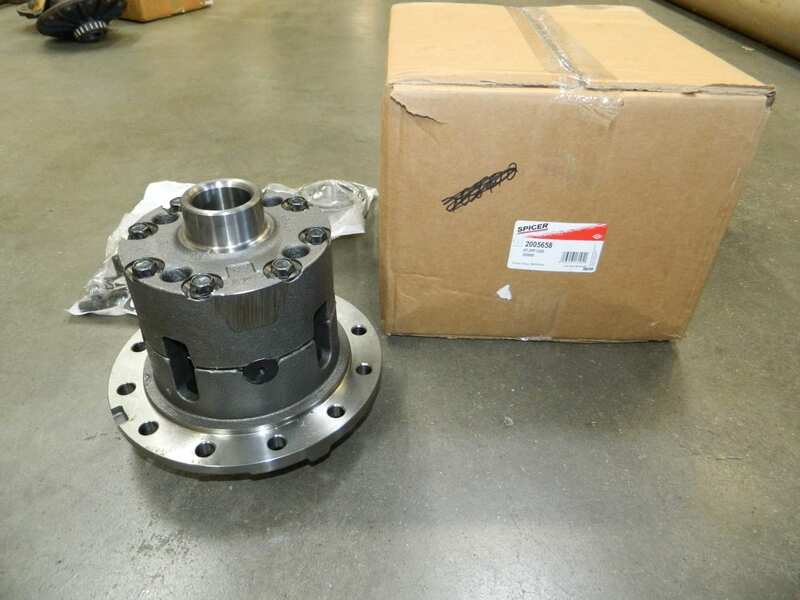 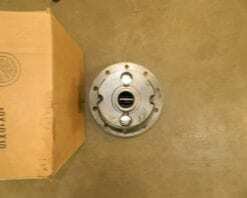 This is a genuine Dana/Spicer Trac Lok differential for a Dana 70 rear with 32 axle splines and 4:10 and numerically lower gear ratios (3:73, 3:54). 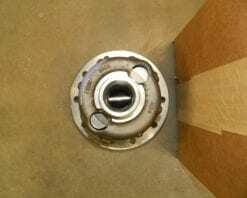 This is a lower cost alternative to the Power Lok differentials found in most Dana 70’s. 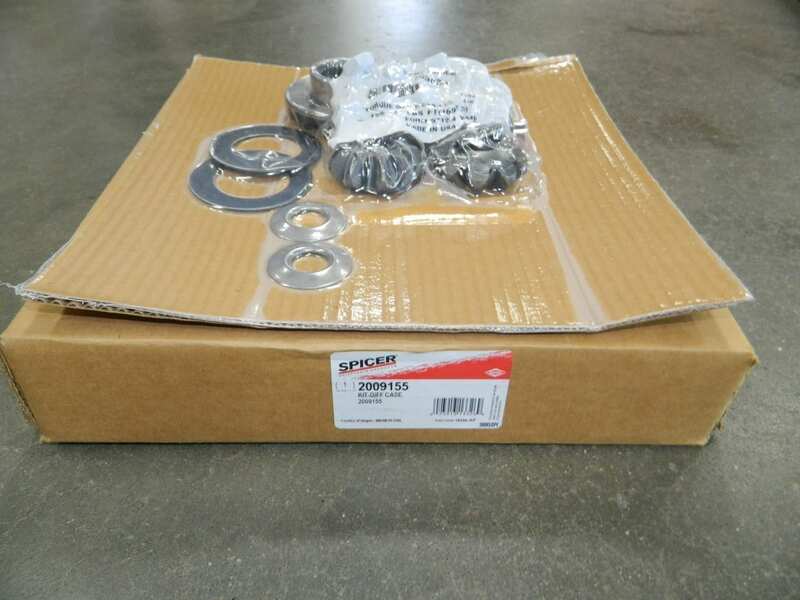 This is a genuine Dana/Spicer electric locking differential for the 2004-2015 Nissan Titan with a Dana 44 rear differential. 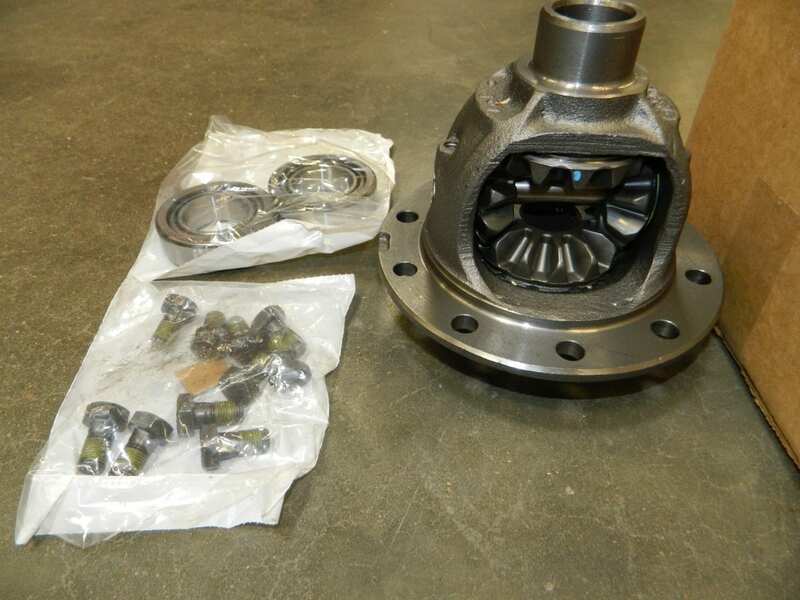 This is what came out in these trucks from the factory if they had the electric locking differential. 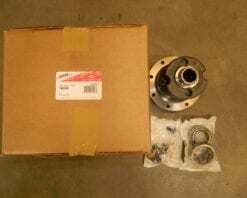 This comes with the differential side bearings and a set of ring gear bolts.